A Hotel Called Memory, a new movie directed by Akin Omotoso is set to premiere in Lagos, Nigeria on the 8th of this October 2017. Produced by Ego Boyo and written by Branwen Okpako, the film features Nigerian and South African cast Nse Ikpe-Etim, Kemi ‘Lala’ Akindoju, Mmabatho Montsho, Nomzamo Mbatha and Abdi Hussein. Set and shot on location in three African cities Cape Town, Lagos and Zanzibar, the Film follows Lola – played by Nse Ikpe-Etim – who is recently separated from her husband in Lagos and decides to go on a journey of self rediscovery in Zanzibar and Cape Town, hoping to forget the past and move on with her life. 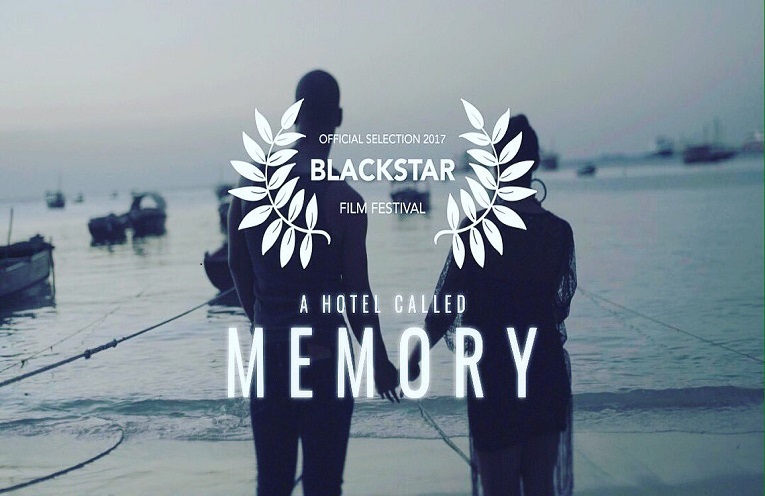 A Hotel Called Memory won the audience award for best experimental film at the Black Star Film Festival in Philadelphia. Omotoso’s movie ”Vaya” was recently entered as one of the submissions for the foreign-language film category at the 2018 Academy Awards (Oscars). After co-producing Violated, Forever and To Live Again with her late friend, Amaka Igwe, Ego Boyo is excited to share this experimental project with everyone. Watch the trailer for the movie below and please do share your comments. Best of Nollywood (BON) Awards 2017- Full Nominee List.